($20 per 250-word page)50+ languages all-day. Fast + Secure + Accurate. Certified translation services cover client’s needs for exceptionally accurate certificate translations (birth, marriage, death, etc). Document translations ($20 per 250-word page) provide complete translation solutions for all document genres. We provide comprehensive, accuracy-guaranteed, and fast translations 24/7 for your online websites. We seamlessly translate your voice recordings to 50+ languages, securely, fast, with low cost. Our translation services ($20 per 250-word page) offer multilingual solutions to your official documents. Language translation services are delivered in top-rated quality and accuracy for various language combinations. Alldaytranslate delivers speedy, pocket-friendly ($20 per 250-word page) , world class translation services for a wide array of fields, in over 50 major languages 24/7 . We employ professional translators and linguists who are dedicated, experienced, and of proven high caliber. UPLOAD your files for accurate and speedy translation services 24/7 . Online translation Services that are affordable ($20 per 250-word page) , precise, fast, and easily accessible in a click are available 24/7 all-year round. 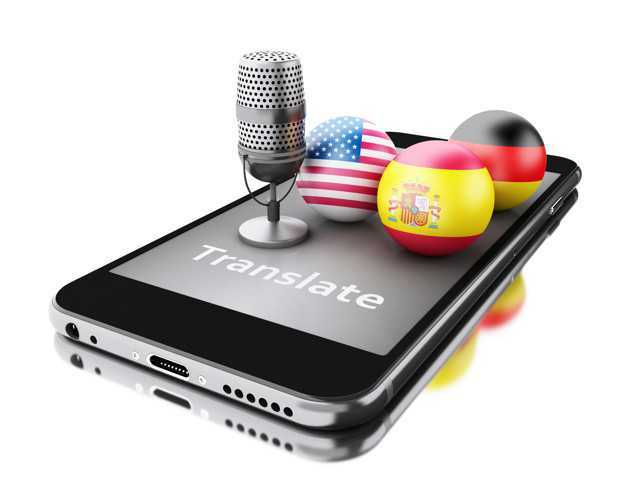 Our professional team delivers impeccable translations in over 50 major languages worldwide. Rush to super rush available even for high volumes. How do I get translation price quote? We have a standard translation rate of $20 per 250 word page for Russian, Spanish, Bengali, Chinese, Dutch, Arabic, French, German, Bulgarian, Italian, Korean, Polish, Portuguese, and Vietnamese. For other languages, this may slightly vary. You may CONTACT us. Our customer support team for all three routes, will generate a free translation price quote for you. What is standart turnaround time? At record-breaking turnaround time (TAT), our professional team of translators and linguists at Alldaytranslate.com (seasoned in all genres of translation services) will provide full-service solutions for over 50 major languages. By fast TAT, we mean very prompt and always within clients’ preset time frames. We cater to rush or super rush specifications for translation services, with the rates for these services slightly varying based on the expected time or date of delivery. Clients can easily contact us through our toll free numbers, have us call you back, or chat with us live. We are dynamically listening to your project needs for translation services, and are there every time to meet your goals right on target. Clients definitely love us for our unmatched speed and efficiency! Where can I find online audio translation? Look no further, simply click on our website portals and you can easily get started with our efficient, fast, affordable, and highly accurate online audio translation services. We deliver your translation requirement according to your specified format and parameters for online audio translations promptly, and only after passing tiers of quality check. Our 24/7 translations are available in over 50 major languages, and always reviewed for precision in terms of context, terminology, and sensitivity to language nuances. The rates for online audio translation services at Alldaytranslate.com are competitively lowest, with your output files delivered via email at the fastest TAT. To fast track your online audio translations, you may UPLOAD your audio file securely via our portal, receive a free quote, pay online, and receive your results in no time! First, you will need to upload your file into our site by going to our Upload files page. Please include your name and email address in your uploaded files. It is important that you must clearly state the source and target language so that we can translate your file. After receiving your file, it will be assessed by our experienced translators to determine the exact price quote. 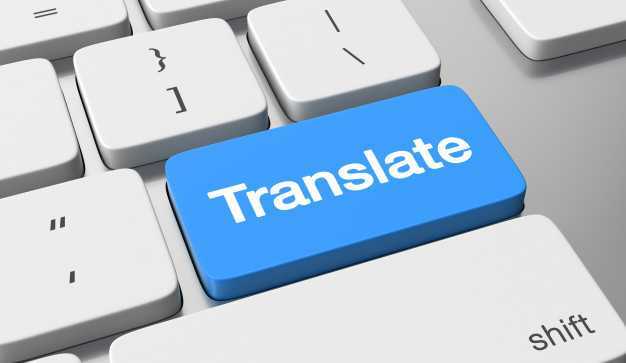 Once the process is done, we will send you the exact translation quote for your translated files. Our flat rate is $20/page and you can pay us online through PayPal or credit card. The moment we receive payment, we will send you the translated output along with the original file. Any issues regarding our services are entertained by our 24/7 support system.